Brand books are amazing. But why does your business need one? It’s simple – because they are the one tool that keeps all of the marketing and brand information in one place. But there’s so much more that this miraculous tool can do to transform your business. Intrigued about brand books? Read on! A brand book is essentially a style guide and contains the brand guidelines. This is super handy for your company because it’s a ‘one-stop shop’ of all the key details relating to how the brand looks. This ensures that both current and future employees have a single encyclopedia (remember those?! ), that can be beautifully packaged in an eye-catching portfolio. It can be used to educate and excite new employees as part of the onboarding program, and reinforce and re-ignite the brand ideals to existing employees. There’s more to a brand book than meets the eye! A brand book is so much more powerful than just a font and color list. You can really add power and depth by aligning it with your business strategy. What is the brand’s position? What is the goal of the brand? Don’t let your brand book just be a collection of fonts and graphics. 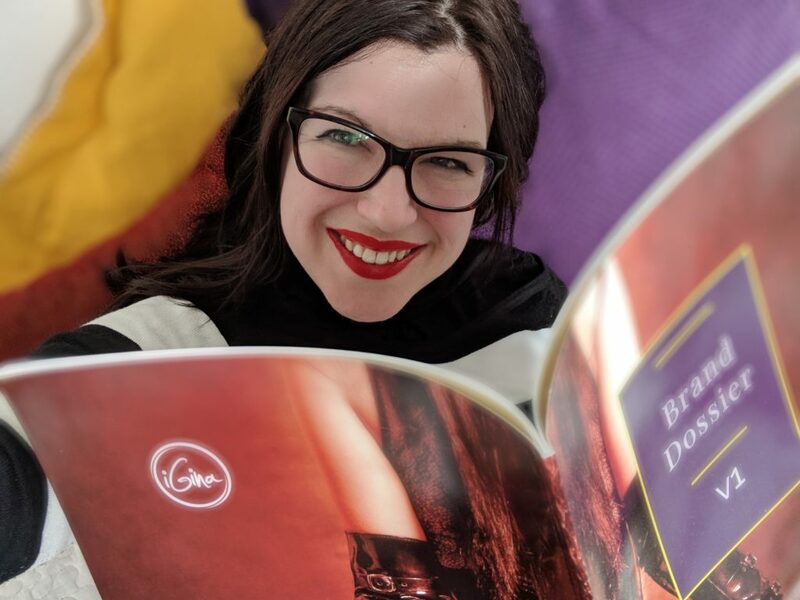 If you are creating a brand book to just keep the brand identity material organized, then this is a good start, but you may be missing a huge opportunity for your business. A comprehensive and well-defined and strategic brand book will bring efficiency and organization to your company. It brings consistency, to not only just the current (and future) marketing team, but also keeps other departments such as sales, product design and/or service specialist aligned. Brand books hold the secrets of your brand’s power. Your brand book influences all aspects of your marketing campaigns, internal and external communications and even what products/services that are created. Which is why you need to get the brand strategy right. A logo won’t help you figure out how to best position a new product, but a brand strategy will definitely guide your team when developing all of their marketing tactics. You want to keep the brand alive and thriving. This means having a tailored strategy, consistent messaging and “look” that is carried out and exemplified by all employees. 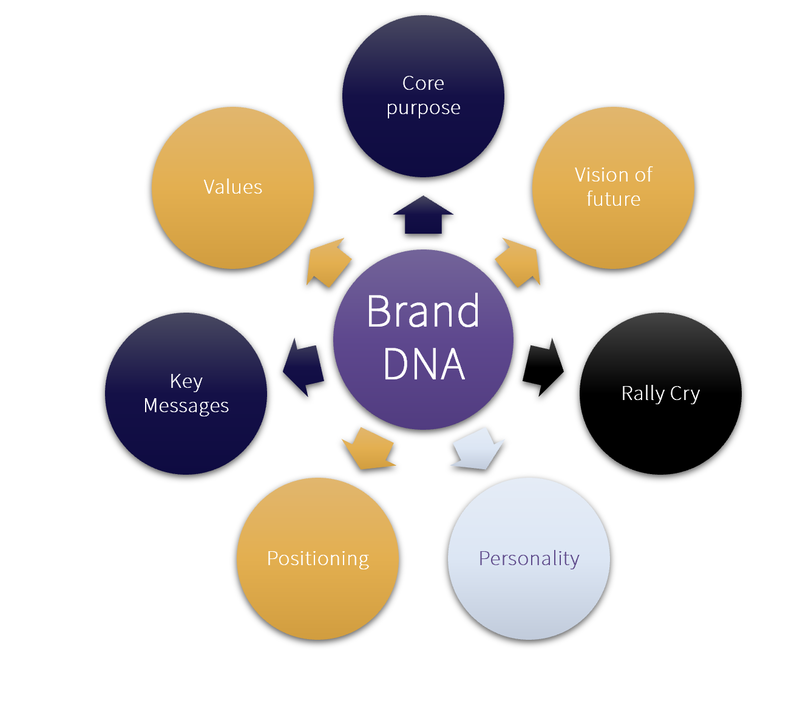 A brand book is the best tool to easily unite your team and support them in ‘living the brand’. How to make a brand book? First, decide on your brand strategy, then on the brand design. Once you have these two elements (disclaimer: this is not easy and definitely requires an investment of time, thought and energy!) then an effective and attractive brand book can be created. To get your creative juices flowing, see the style guides of other recognizable brands. 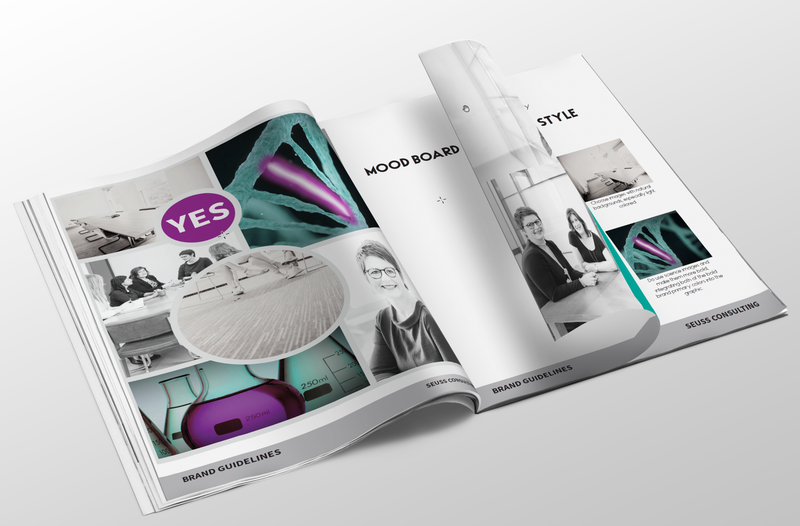 Our Brand Elixir package will create the brand strategy and design, AND deliver it all together in a gorgeous, practical iGina Brand Dossier (which will contain even more goodies than a standard brand book). So I’d like to introduce you to the Brand Dossier! We know that when a business is armed with a great tool to fine-tune their brand, they will save years of struggle and thousands of dollars in wasted efforts. We love bringing out confidence and clarity to bring your vision to life. 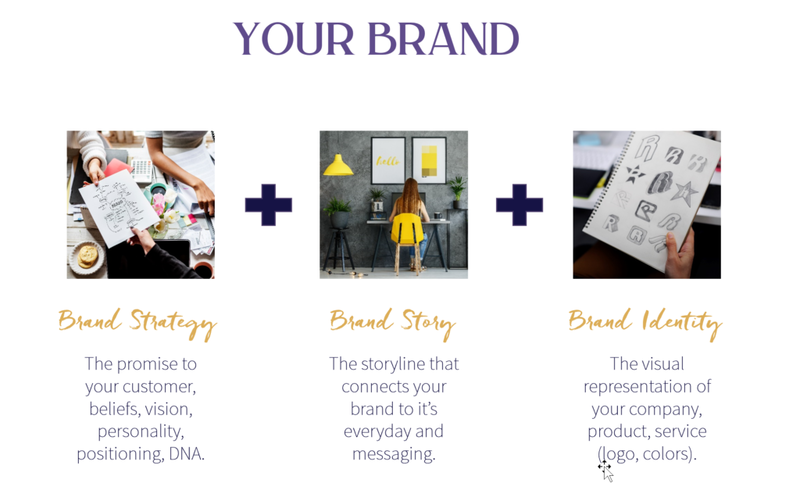 This is a practical tool to combat your overwhelm and get total alignment on your brand, including all these important elements: your brand strategy, your brand ID, and your brand story. It’s way more than a basic brand book. It’s packed with 40+ pages of your unique brand goodness. We’ve heard the Brand Dossier referred to as a company’s brand bible. It’s literally the foundation you need to base your business decisions, marketing direction, style, photography .. all of this. On. Feel inspired? Great! Feel like you have no idea where to begin? That’s okay too! 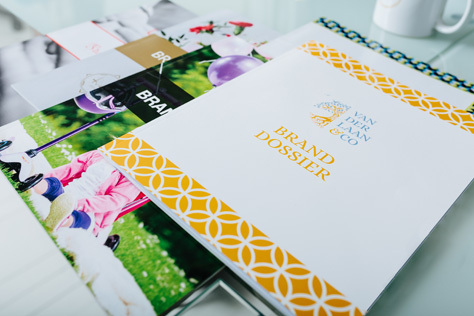 Our Brand Elixir package will create the brand strategy and design, AND deliver it all together in a gorgeous, practical iGina Brand Dossier (which will contain even more goodies than a standard brand book). Curious? Meet Gina for a virtual coffee and let the branding magic begin!